UK’s EXPRO international oilfield service company is looking at expanding its core services within three key areas in Azerbaijan, the company told Trend. 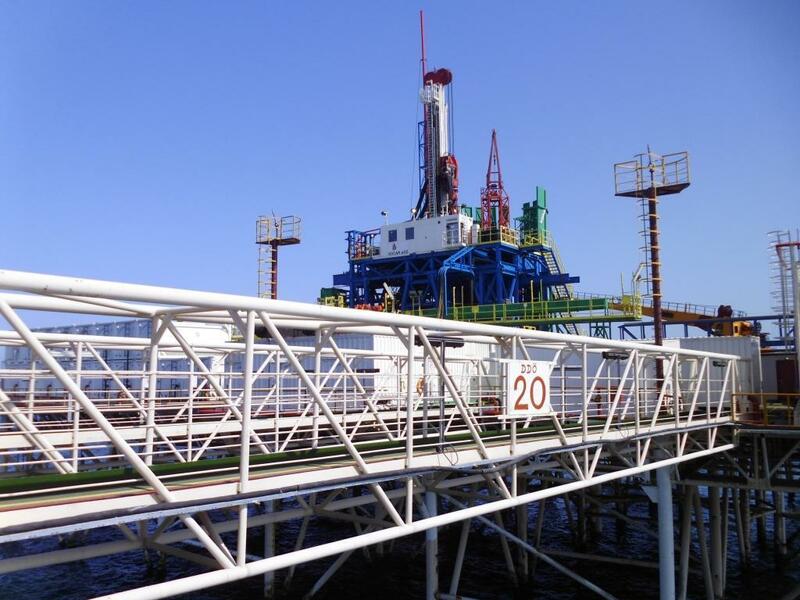 EXPRO has been operating in the Caspian region since 2007, when it was awarded a contract to supply completion landing strings for Azerbaijan's Azeri-Chirag-Gunashli block of fields. Moreover, Expro won a four-year contract extension for BP’s Shah Deniz Stage 2 project in November 2018. The main objective of the project is to help to increase Europe's energy security. Europe's energy policy is based on diversification of the energy supplies to overcome energy dependence on one source, as Russian gas meets the energy needs of most European countries at present.